From one King in the North to another. 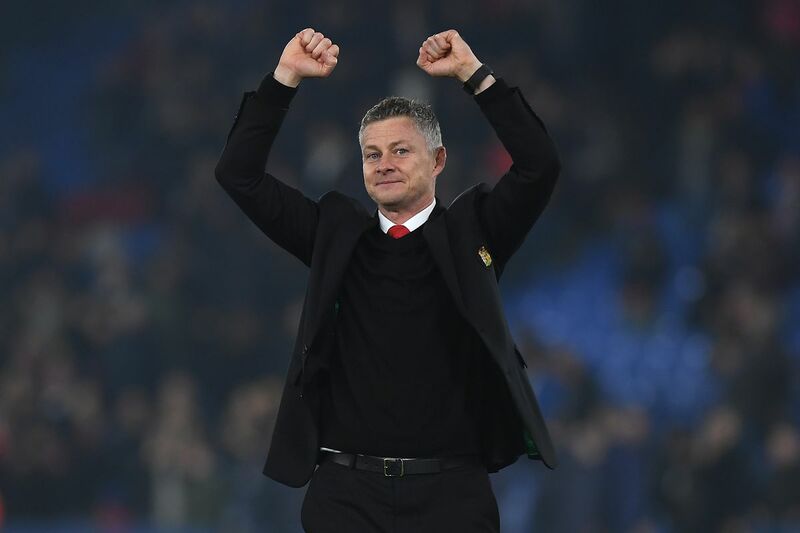 What will it take for Solskjaer to earn the Manchester United job? Manchester United want Mike Phelan to be their technical director It’s not a joke? Everton vs. Manchester United — live thread! United head to Everton in need of three points. A decent performance would be nice as well.